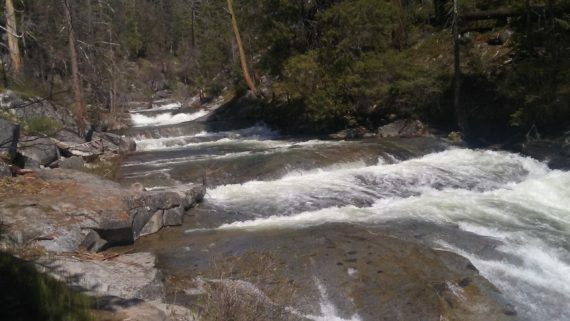 I discovered a great hike in the Sierra’s and a wonderful waterfall. 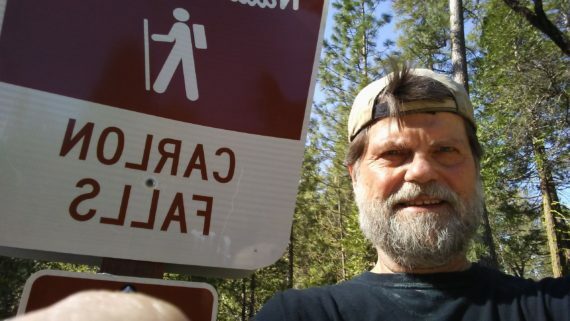 The trail was easy for the most part, then moderate as one ascended up to the top of the falls. 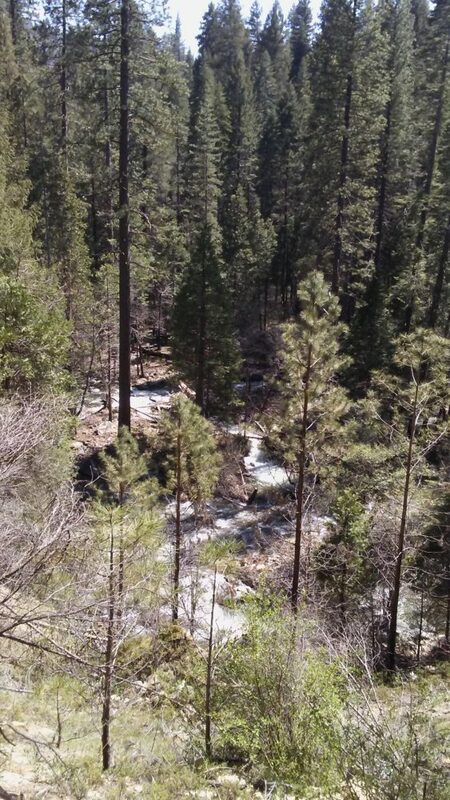 As I reached the “top” I discovered not one fall, but a cascade of 10 or 12 successive falls. It was magnificent! The roar reminded me of the scripture where in the Revelation the apostle John turns to see the voice speaking to him in the vision. “Do not be afraid. I am the First and the Last. I am He who lives, and was dead, and behold, I am alive forevermore. Amen. And I have the keys of Hades and of Death” (Rev. 1:17-18). Hear the voice which calls out today as the sound of many waters.